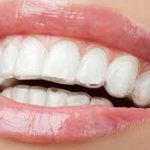 Home » Scottsdale Dentist Blog » What are the Most Common Cosmetic Dental Solutions in Scottsdale? 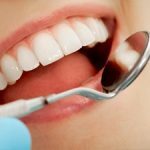 An experienced and talented Scottsdale cosmetic dentist can help you get the brilliant smile that you’ve always wanted. Your smile can be fixed so that you have straighter and whiter teeth, and so that your smile is more balanced and better shaped to suit your jaw and your face. Cosmetic procedures can correct natural “flaws,” as well as repair issues caused by accident or disease. No matter how crooked your teeth might be, they will always look better when they are white and sparkling. Removing stains and discoloration from your teeth can brighten your whole face, making you look younger and feel more confident. 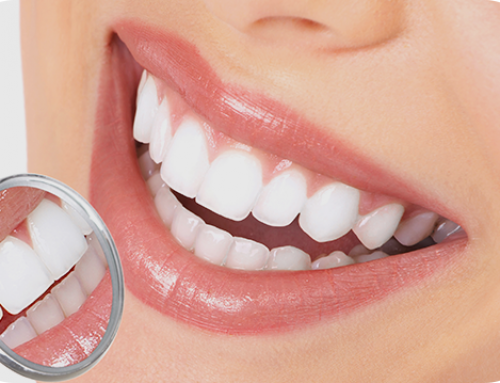 Scottsdale teeth whitening procedures can take off several layers of staining. Depending on the condition of your teeth, you may need multiple treatments to get the results you want. 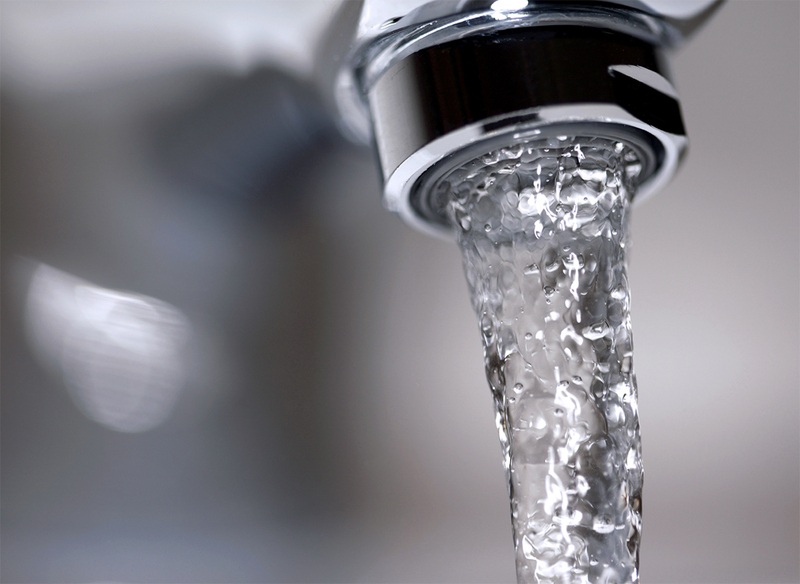 You may be able to boost results by doing some whitening treatments at home. If your teeth are severely stained, you may not be able to get the results you want through teeth whitening alone. Scottsdale dental veneers can give you those results. Veneers go over your natural teeth, and they can have whatever shade you choose. Veneers are sometimes called “caps” since they fit over your teeth, and porcelain veneers are a higher quality option that look great and will last a long time. 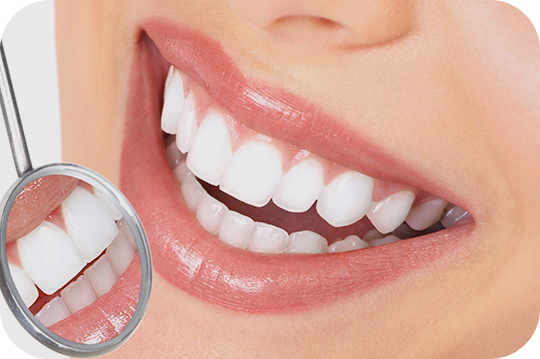 Dental veneers can also correct other problems with your teeth, such as the shape. 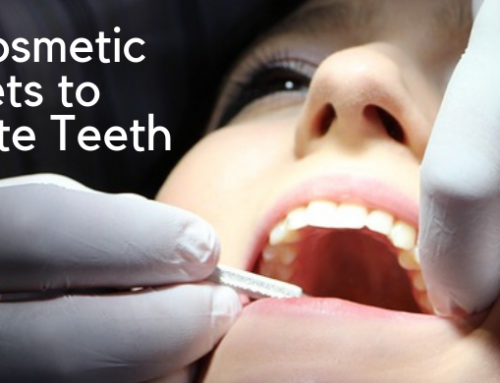 Thin teeth can be widened, and your smile can be filled in to have a more balanced shape. You may lose a tooth after you’ve had an accident (such as a car accident or a bad fall) or through tooth decay. That can leave a gap in your smile that can make it harder for you to eat, cause pain, or make you feel self-conscious. Scottsdale dental implants can replace those missing teeth and make your smile feel whole again. Dental implants are placed directly into your jaw bone, so they will feel just like your natural teeth. You won’t have to worry about the implants falling out or becoming loose. The implant will also be designed to look just like your other teeth so that it blends in naturally. Perhaps you have several missing teeth. Instead of getting multiple dental implants, you may opt for dentures or a dental bridge instead. Dentures replace the full row of teeth on the bottom or the top. Many people get a whole mouth full of dentures, rather than one row. Dental bridges cover two to four teeth, and they attach to the neighboring teeth to anchor. Dentures and dental bridges can fill in your smile or correct serious issues. Both can also create a beautiful and healthy smile while they are correcting dental issues. Crowns are similar to veneers in that they fit over the teeth. However, crowns sit only on top of the teeth. They do not completely enclose the teeth like veneers do. Crowns are often used when a tooth has decayed significantly. The crown helps to restore the shape of the tooth for cosmetic purposes and to make chewing easier. The crown also protects the tooth from further decay. These and other Scottsdale cosmetic procedures can help you get a more balanced and beautiful smile that will make you feel better about your appearance. In some cases, these cosmetic procedures can also protect your dental health – such as veneers or implants that can make it easier for you to chew and prevent damage to your gums. Scottsdales Dentist performs these and many other cosmetic dental procedures to help you get the look you want. We are experts in braces, dentures, teeth whitening, dental implants, bridges, veneers, and more. We are the Scottsdale cosmetic dentist that local residents trust because we get the results you want, offer exceptional service, and provide affordable treatment options. Contact us today to make an appointment with a cosmetic dentist and find out why we have consistent rave reviews.